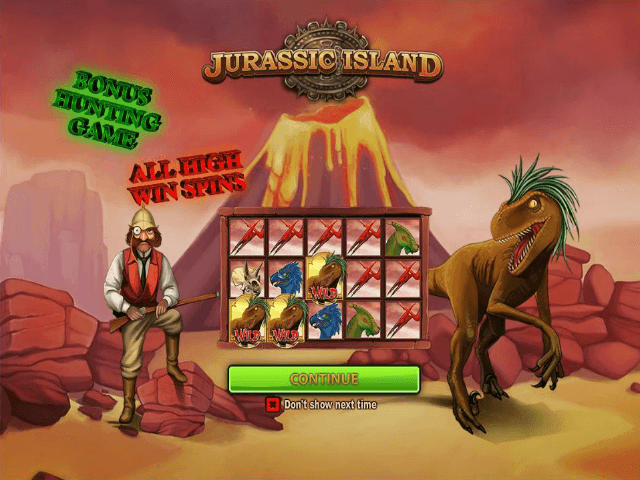 Jurassic Island is a five-reel, 25-payline slot from Ash Gaming (a Playtech company) based on the theme of – you guessed it – dinosaurs. With three free spins features plus another bonus round where there are some juicy prizes on offer, there’s plenty to discover in this world. For the full lowdown on Jurassic Island and how to play, read our review. 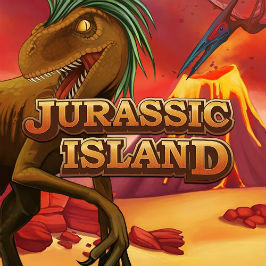 Play Jurassic Island for Real Money! The prehistoric theme becomes even more evident once you open up the game. There’s a rhythmic, beating soundtrack that doesn’t get repetitive, along with funky animations when you get a win. Both the audio and visual elements are crisp, right down to the sounds of dinosaurs and birds in the background. The reels are laid out like slabs of rock and have numbers at the side denoting the 25 paylines. The symbols include card ranks from ten to ace, which are depicted with dinosaur bones. Then there’s a triceratops skull, as well as four other types of dinosaur: pterodactyl, velociraptor, raptor and parasaurolophus. The last is the highest-paying icon, awarding you 1,000 times your stake if you land five on a payline. Three, four or five scatters will give you ten, 15 or 30 multiplier free spins. During the feature, two, three, four or five scatters will retrigger the feature giving you three, ten, 15 or 30 additional free spins respectively, and all wins in the feature are trebled. The number of free spins and additional free spins you get depends on the number of scatters you land in the same way as the Multiplier Free Games feature, but the difference in this one is that only high-win symbols appear. Three, four or five scatters will give you 16, 24 or 40 free spins. 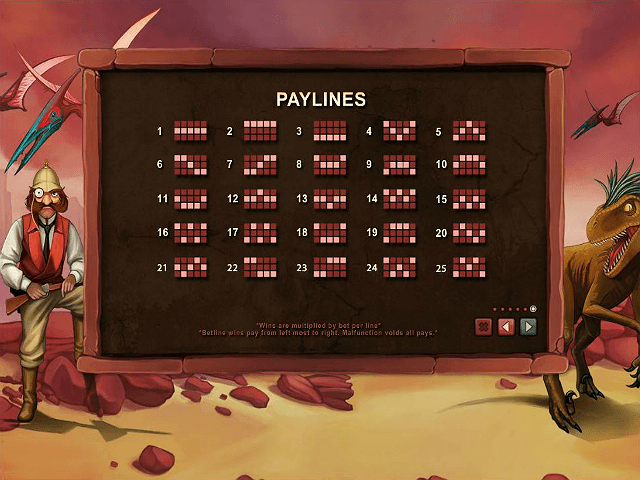 During the feature, two, three, four or five scatters will give you three, 16, 24 or 40 additional free spins, and this feature benefits from stacked expanding wilds. This bonus game involves shooting down dinosaurs using a crosshair. Three types of dinosaur will move across the screen one at a time, and how much you win depends on the type of dinosaur, how many of them you hit and the multiplier you’re given. You can win up to 180 times your stake for hitting six white dinosaurs. 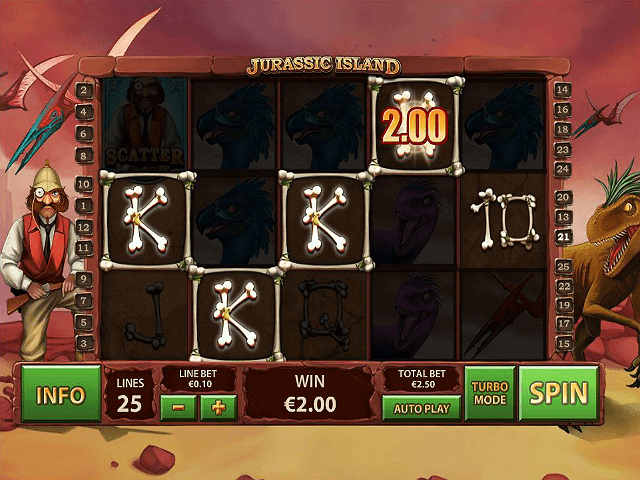 The theme of this slot might be prehistoric, but play it and you’ll find the action and display bang up-to-date. Share this Jurassic Island Review today! 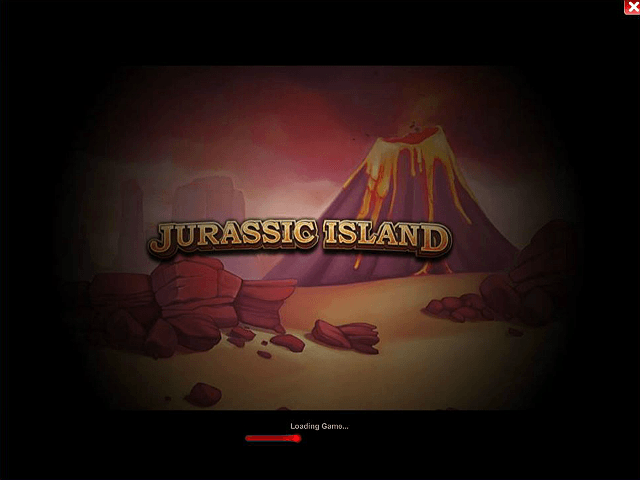 If you like Jurassic Island, you'll love these slot titles too!